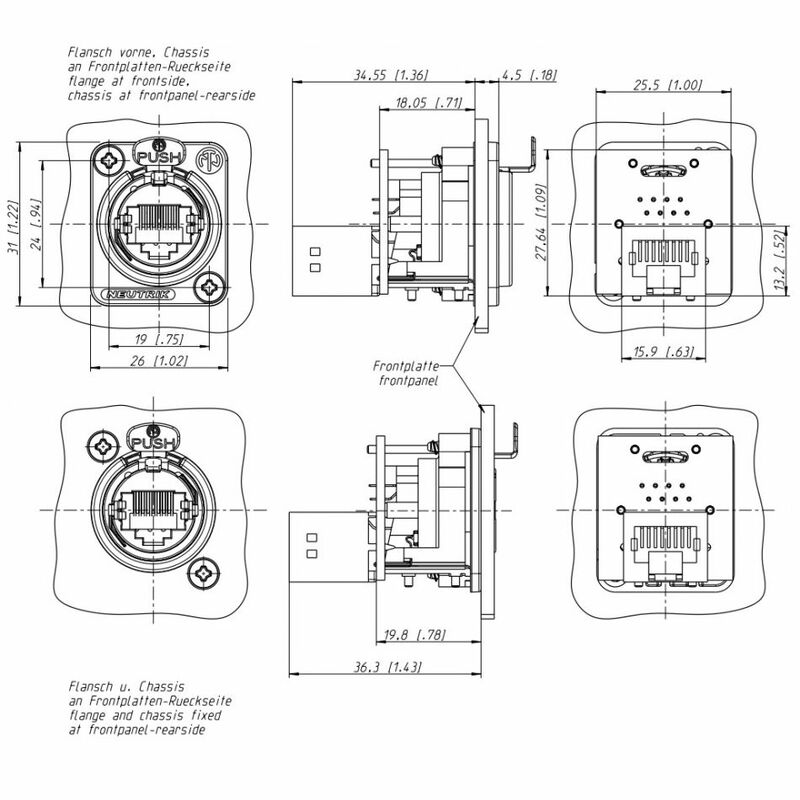 RJ45 feedthrough receptacle, D-shape metal flange with the latch lock, mounting screws included The etherCON Series is a ruggedized and lockable RJ45 connector system, optimized for pro audio, video and lightning network applications. 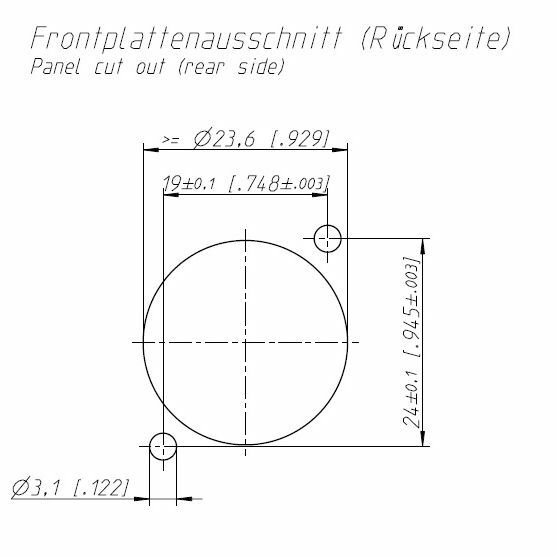 The chassis connectors are shaped to fit into standardized panels out of the entertainment industry. 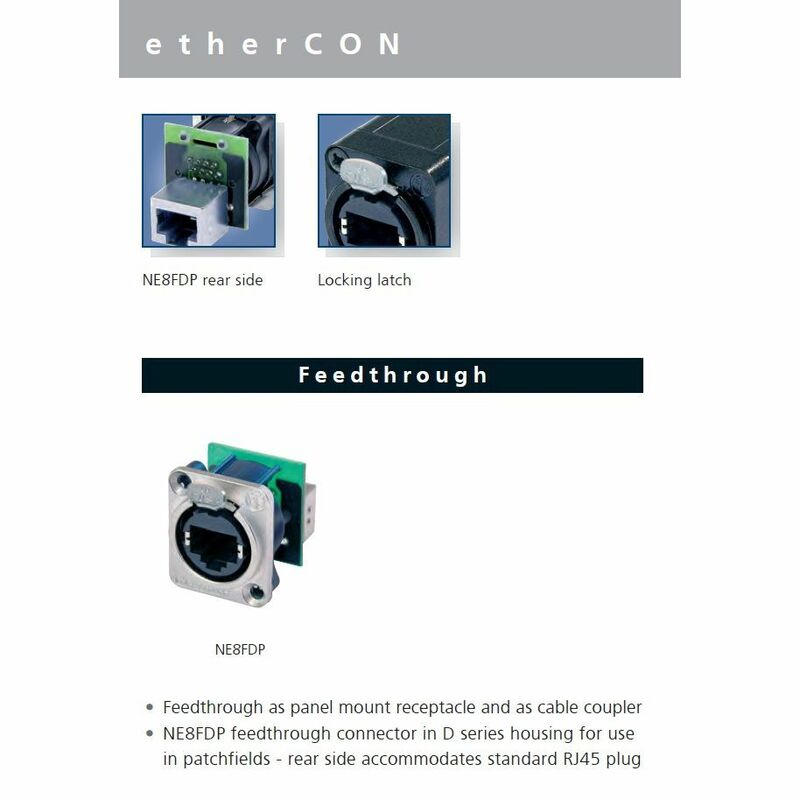 The D-Series offers the most rugged design of the etherCON series and is perfectly suitable for panel mount and the installer market. Attention! 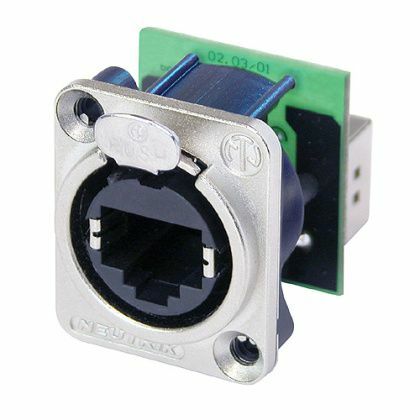 Does not intermate with CAT6 cable connector NE8MC6-MO and NKE6S* cables.